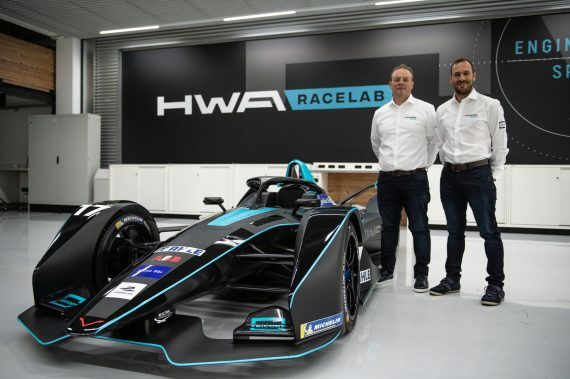 HWA AG, the most successful team in the history of the DTM, will make its debut in the ABB FIA Formula E Championship in season five and Gary Paffett has been announced as the first driver of the brand new HWA RACELAB. “I am really excited about driving for HWA in the fifth season of Formula E. This is basically the first time for 15 years that I will have switched series and cars. It will be a major challenge – for me, and for the team. Most of them – like me – are moving over from the DTM. As such, we have a lot to learn. It will certainly not be easy at first, but we are ready and are all looking forward to it.” said Paffett. This entry was posted	on Wednesday, October 10th, 2018 at 8:28 pm	and is filed under Featured, Motor Racing. You can follow any responses to this entry through the RSS 2.0 feed. Both comments and pings are currently closed.